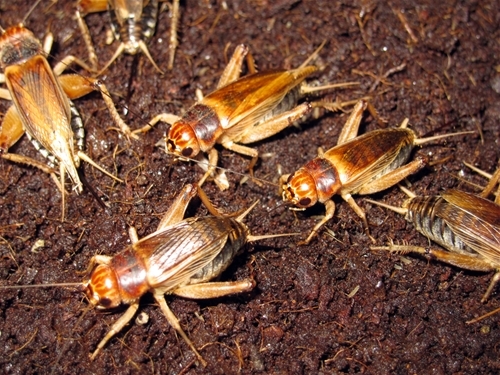 As most avid herpers know, the cricket industry in the USA was dramatically impacted by a species-specific cricket virus that hit in 2009 forcing about half the cricket producers in the country to either fold up completely or switch to other species of crickets. 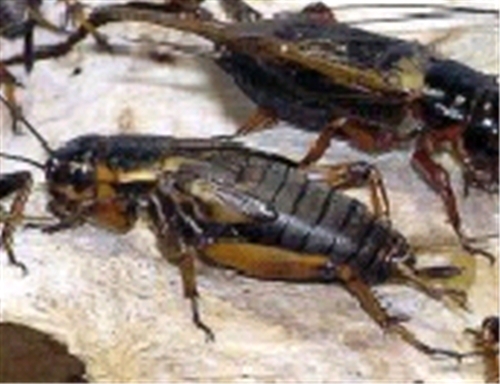 During this time, Ghann's Cricket Farm faced some significant challenges, and we made the decision to switch to the Banded Cricket (Gryllodes sigillatus), which is very similar to the Acheta domesticus, and has been a popular cricket in Europe and the UK for over a decade. 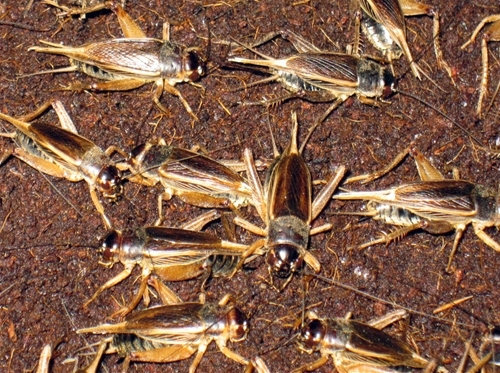 Response to our Banded Cricket was overwhelmingly positive. 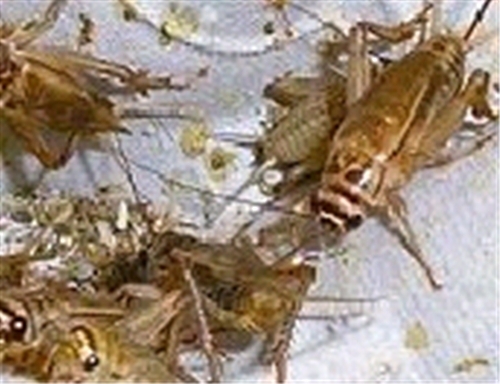 Many stories have circulated over the years about various crickets that have popped up in the US herp market. The chart below should help clear things up. 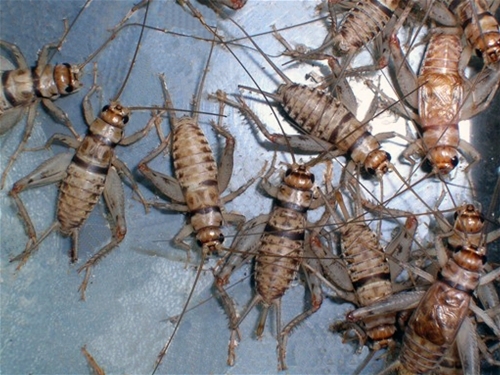 As always, we here at Ghann's Cricket Farm appreciate your patronage. 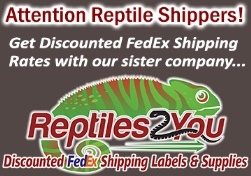 We will continue to do all we can to provide quality products, at fair prices, backed by great customer service, to all those who favor us with their business.